Take offs and landings are a good time to get some aerial pictures of the city. 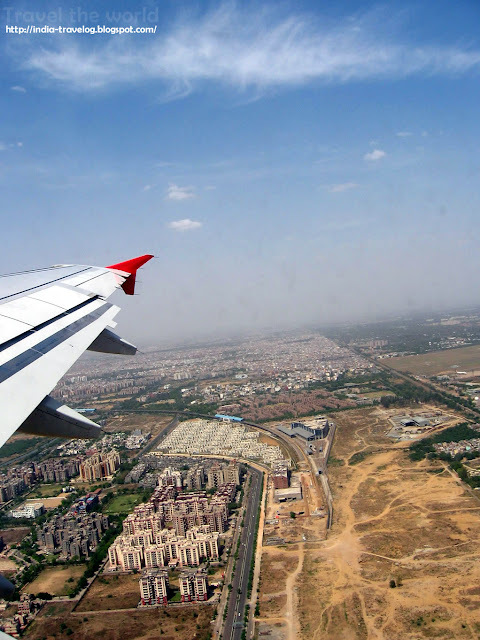 I love how the perspective of the buildings and surroundings changes as the plane gains height. 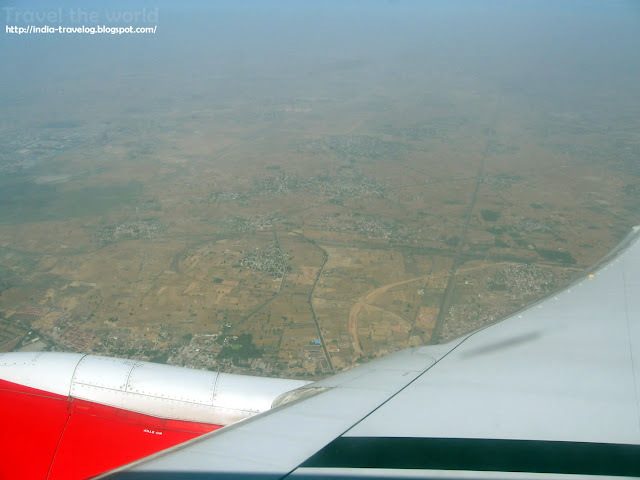 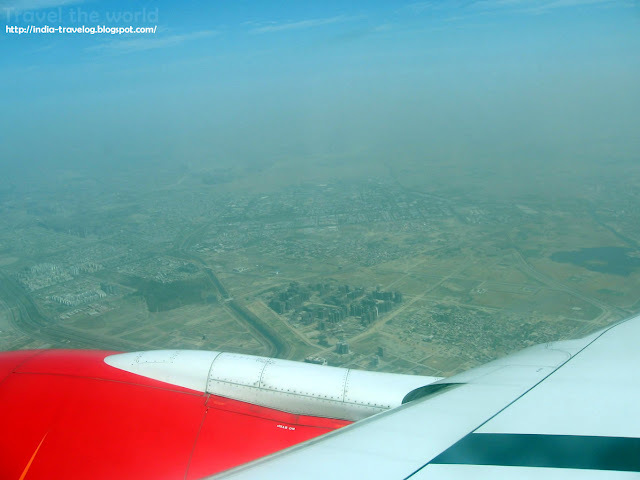 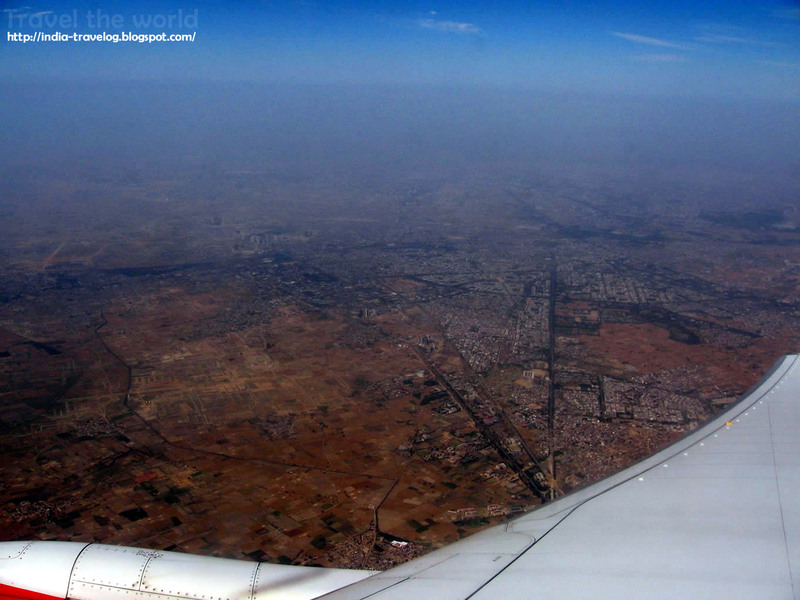 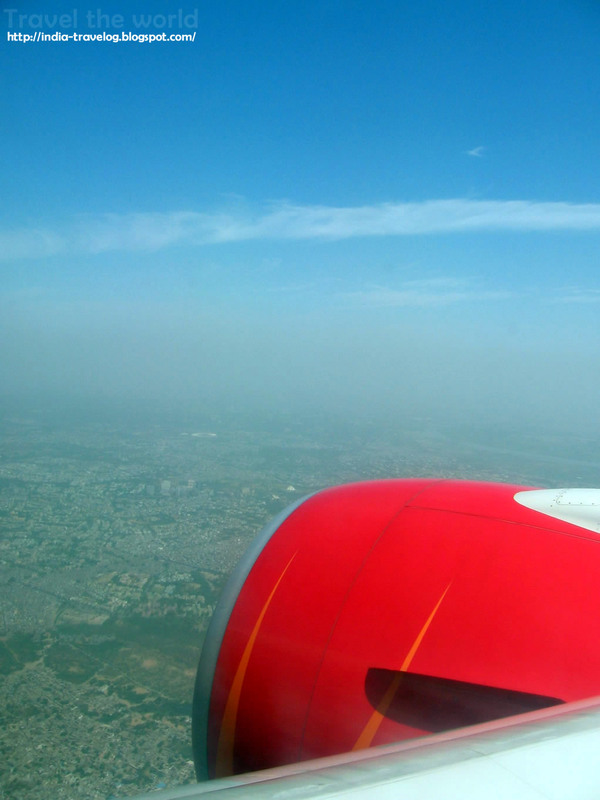 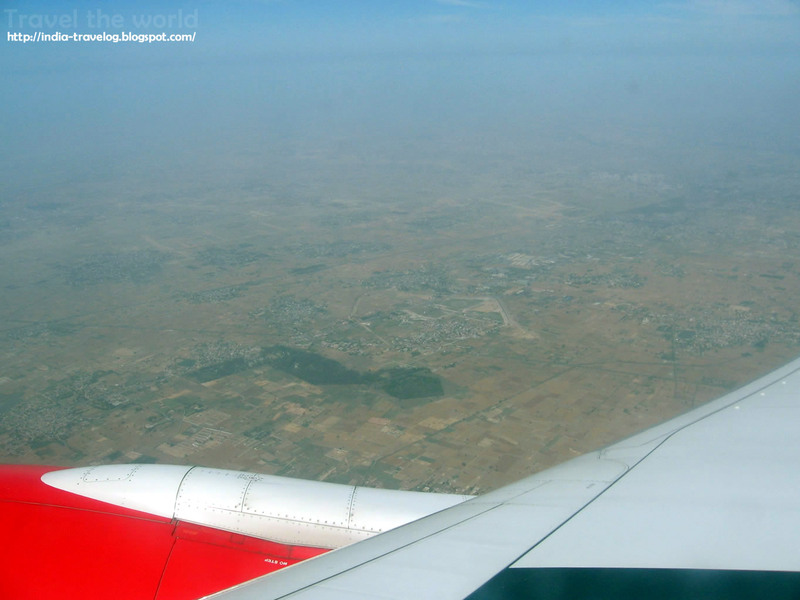 While landing at the Delhi airport last month, I clicked these pictures.